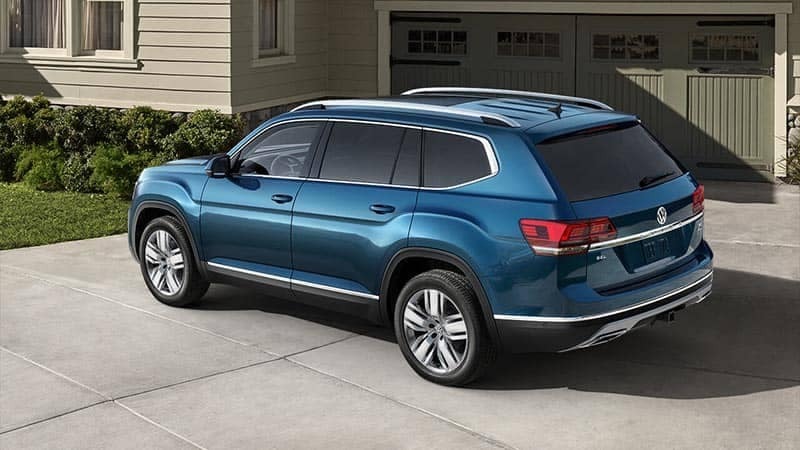 Wesley Chapel drivers looking for a reliable, safe, and aerodynamic Volkswagen SUV need look no further than the Volkswagen Atlas. Packed with features like Volkswagen Car-Net, the Atlas performs just as well on the road as it does off. 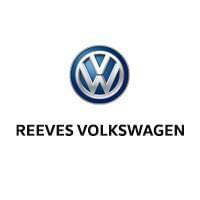 Take the trip to Reeves Volkswagen to learn more! 96.8 cubic feet of cargo space — The Volkswagen Atlas interior seats seven across three rows. With the second- and third-row seats folded down, the Atlas offers 96.8 cubic feet of cargo space. Dual-zone automatic climate control — Standard on the Atlas S, this feature allows you and your front passenger to choose separate temperature settings — perfect for Brandon weather. Second-row captain’s chairs — Available as an option, second-row captain’s chairs allow your passengers to feel more comfortable. USB ports — Every Atlas comes standard with at least one USB port, while some trims include two front and two rear. To learn more about competing models, compare the Atlas vs. Tiguan and Atlas vs. Highlander at Reeves Volkswagen in Tampa, FL.